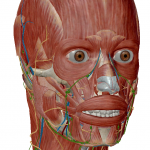 Visible Body have developed a range of cutting edge 3D anatomical models. 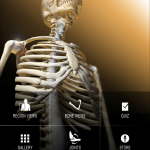 They have released popular versions of their anatomical software previously reviewed for both iPhone and iPad which have both been incredibly successful. 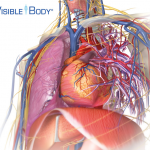 They have now brought this popular series to the Mac App Store which is exciting news for physicians, medical educators and medical students everywhere.